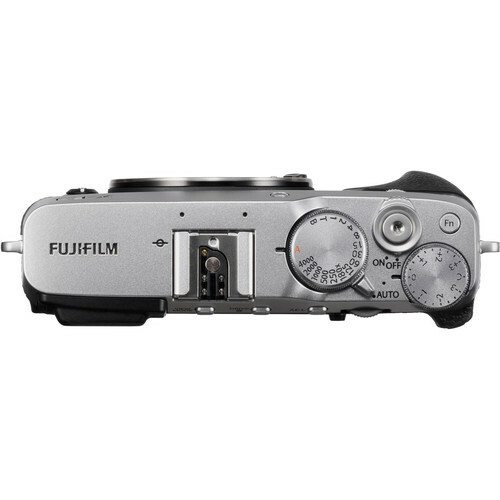 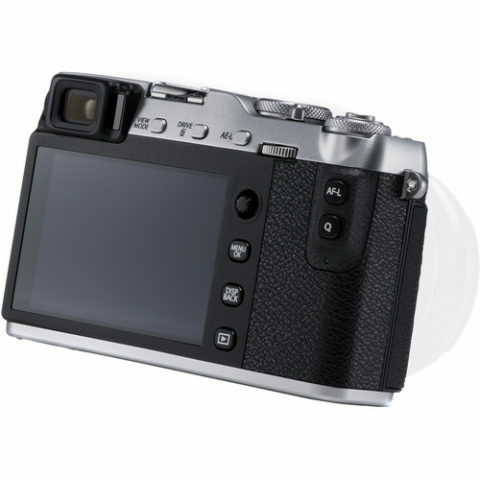 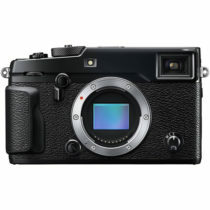 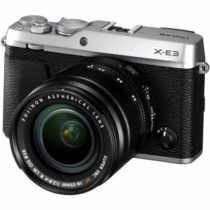 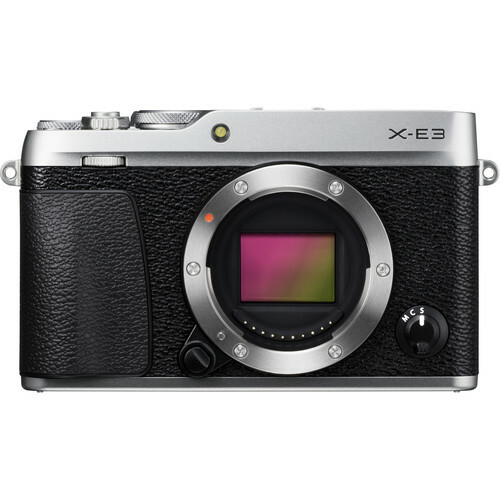 A svelte, versatile camera, the silver Fujifilm X-E3 is a progression in their rangefinder-styled mirrorless series, and features an updated sensor and processor along with familiar classic design. Revolving around the 24.3MP APS-C X-Trans CMOS III sensor and X-Processor Pro image processor, high-resolution stills can be recorded with notable sharpness and clarity due to the sensor’s organic layout and omission of an optical low-pass filter. The sensor and processor combination also avails quick continuous shooting up to 14 fps, an extended sensitivity range to ISO 51200, and the ability to record UHD 4K/30 video or Full HD 1080p/60 video. 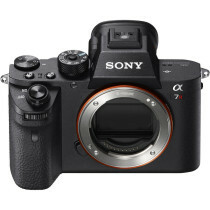 Additionally, when working with moving subjects, continuous autofocus performance has been optimized for improved moving subject tracking and overall accuracy. Benefitting the imaging capabilities, the X-E3 retains its retro-inspired physical design complete with a high-resolution 2.36m-dot electronic viewfinder, 3.0″ 1.04m-dot rear touchscreen LCD, and physical shutter speed and exposure compensation dials. 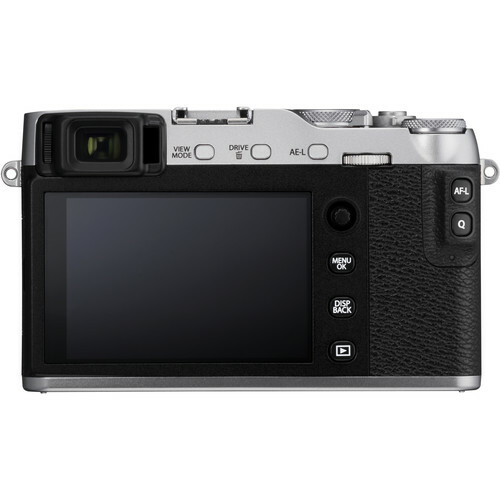 Also, its wireless capabilities have been expanded to include Bluetooth connectivity for low-power image transferring and remote camera control from a linked mobile device.